These crystal-clear celestial frames are heavenly in appearance, but very worldly in their utility. 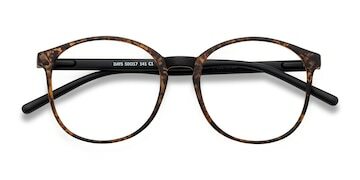 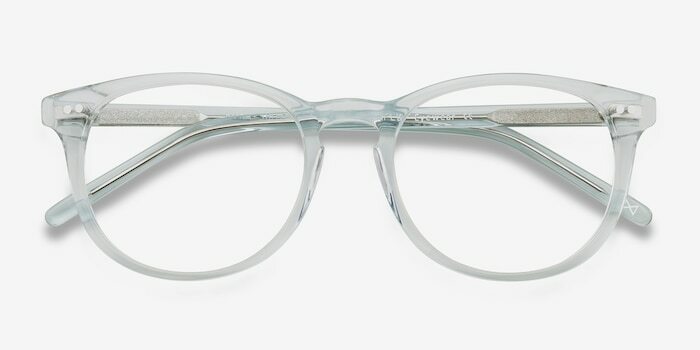 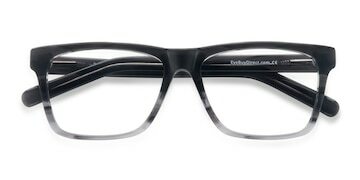 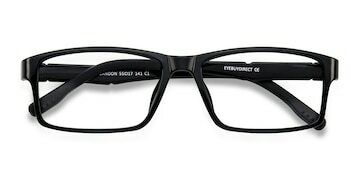 They are smart, chic, and functional, full-rimmed acetate eyeglasses. 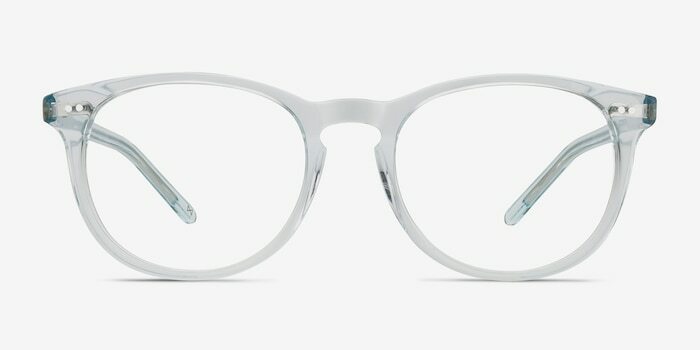 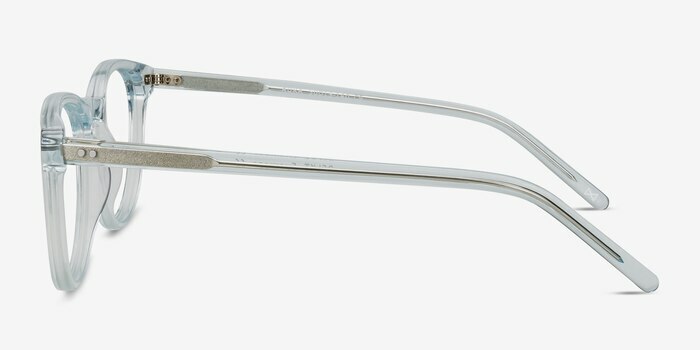 Designed to fit just about anyone, they are gender-neutral, elegantly designed premium eyewear. 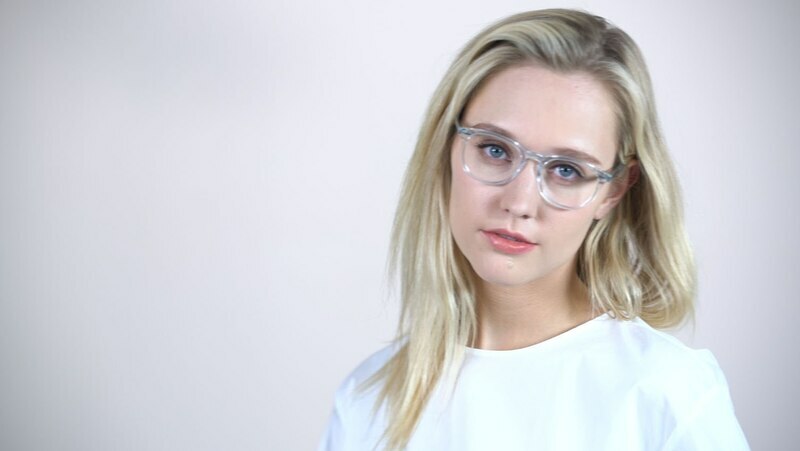 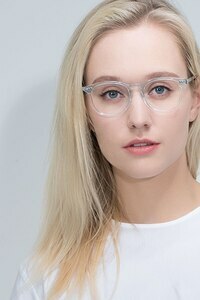 The round lenses and clear frames combine to create a unique look that not everyone can pull off, but if you can you’ll be the talk of the town. 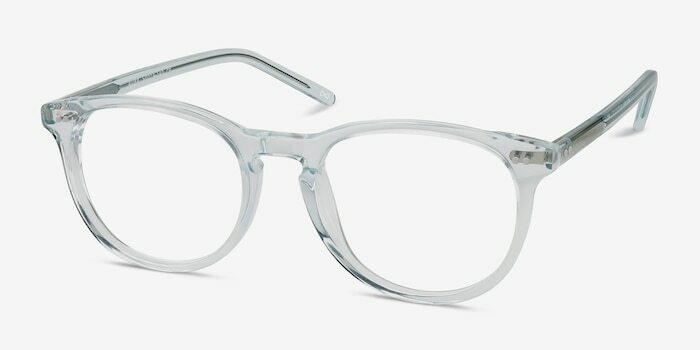 Give it a shot, shoot for the moon!